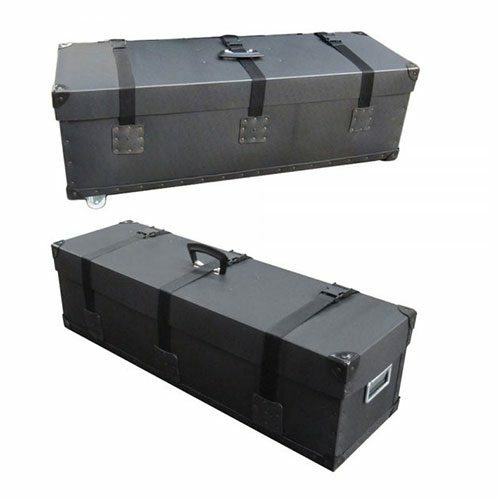 Manufactured in the UK by Trifibre, this tough and durable drum hardware case is made from high quality polypropylene with riveted corner protectors, straps, handles and castors. 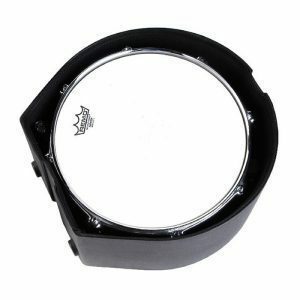 Trifibre has supplied its polypropylene drum cases into the music industry for over 20 years. 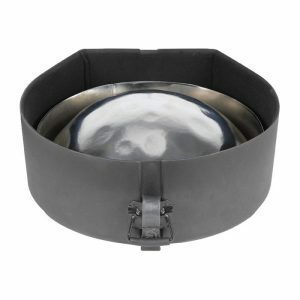 Made from lightweight but tough and durable 1.4mm polypropylene. 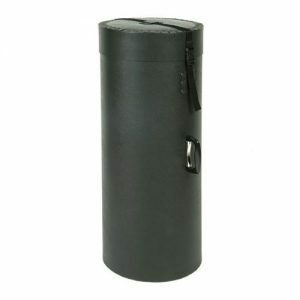 Trifibre drum accessory cases are affordable and ideal for storage and light transport of your drum accessories to and from your gigs.